Sonoma Made: Your 2018 guide for Locally made gifts. We want to make your shopping experience a breeze this holiday season. For that reason we’ve created this holiday gift guide that features Sonoma County’s most talented makers. Due to the fact that guys love beer, we think they’ll love Jackie’s soy wax beer candles. Her candles are always in high demand at the Boho Bungalow, because she uses an edible grade of 100% soy wax and scents them with heavenly aromas. Sonoma County native, Georgia Dwyer, designs and crafts stunning original jewelry from her Sebastopol studio. For that reason she tops our list of must-have gifts this 2018 Holiday Season. My dear friend and neighbor, Kristie Sheets, is the founder of the rapidly growing candle company, Local Yokel. She crafts her candles in small batches with meticulous care using the finest ingredients, consequently her product is a crowd favorite. For that reason we think her candles make the perfect gift for anyone on your list! Julia of Topaz and Pearl creates unique handcrafted jewelry pieces for the modern bohemian. 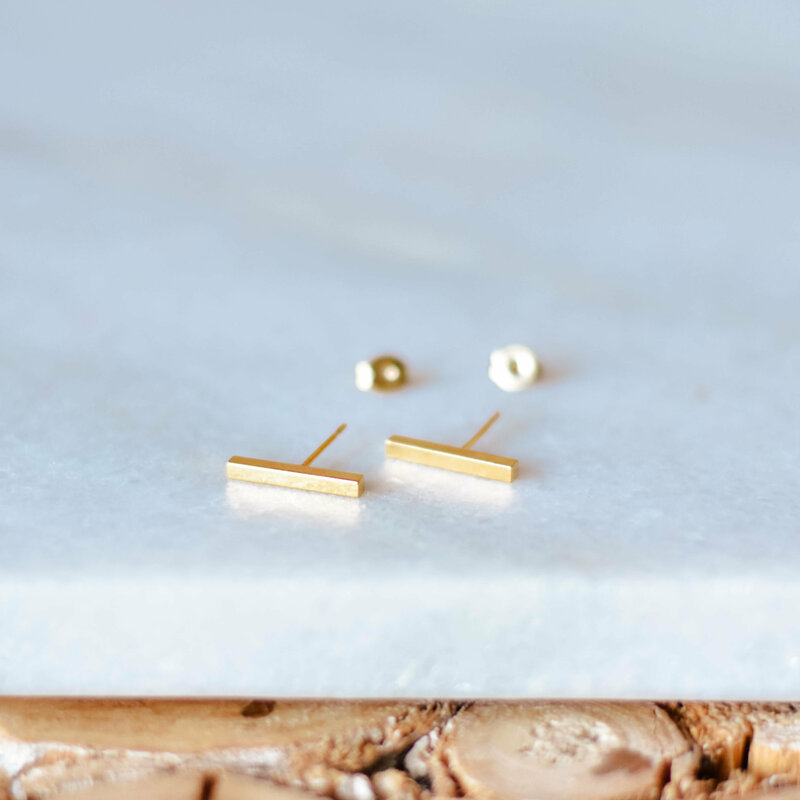 As a result her jewelry makes it easy for even the fashion novice among us to exuded effortless style and pull off that layered look with confidence. 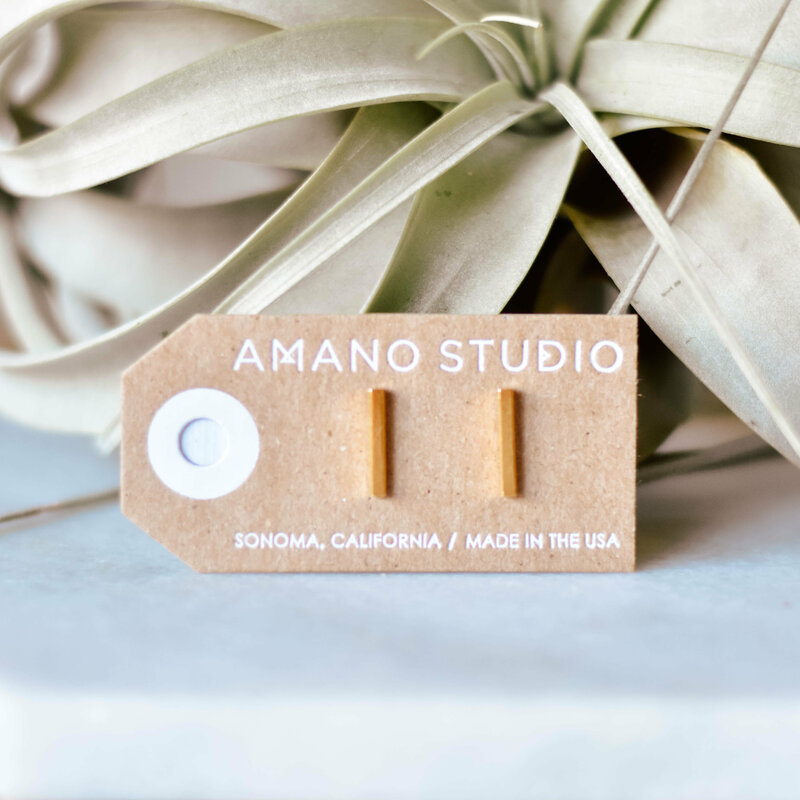 Probably because Amano Studio delivers style, quality and innovation at a price we love, they have become a consistent favorite among our staff and customers. Give the gift of health this season with Bonnie’s cannabis salves, bath salts, and drops. Our customers love these products because they treat a long list of ailments which include; sore mussels, arthritis, anxiety and sleeplessness.